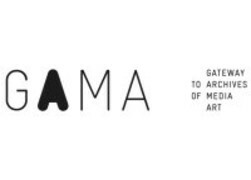 The online portal GAMA is the result of an initiative launched by a consortium of renowned archives, distributors, art and research institutions together with private enterprises to enhance the access to media art for both the expert community and the interested public. 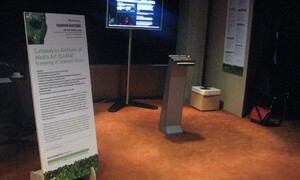 Within the workshop experts discuss the significance of the institutional setting with respect to the creation of the repositories and their future perspectives. 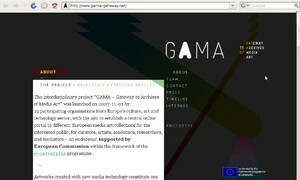 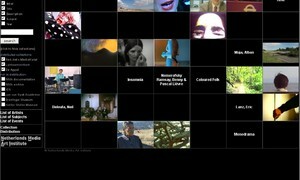 GAMA represents an important milestone in the field of Media Art preservation and archiving. 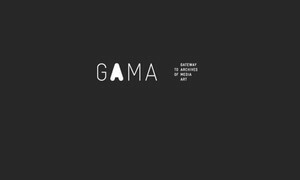 GAMA provides a new framework, encompasses multiple perspectives and distributes the responsibility for preserving cultural memory.